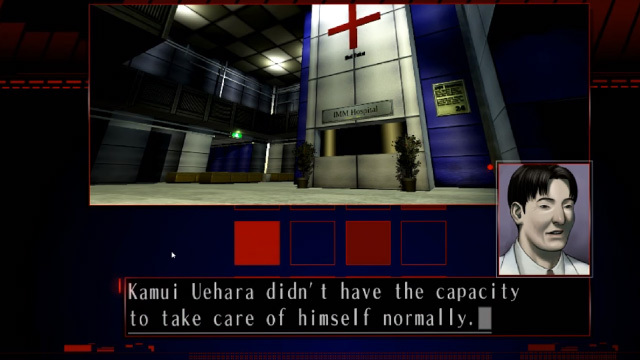 Grasshopper Manufacture Inc. have released a new trailer for the upcoming HD remaster of The Silver Case, which will be releasing for PC on October 7th with a Mac release sometime later. Additionally, they have announced that the free demo version of the game has been updated with the prologue scenario “#0 Lunatics” that was showcased at this year’s Tokyo Game Show. Additionally, people who play the demo will be able to continue with the save data on the full version. You can download the demo from Steam here and DRM-free on Playism here. The Silver Case HD will be releasing for Windows PC October 7th digitally via Steam and Playism, with a limited physical release by Limited Run Games coming as well. The physical version is currently not dated. You can watch the trailer below for yourself.